DOUBLE PUNCHES on your punch card! 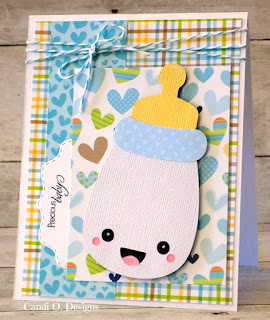 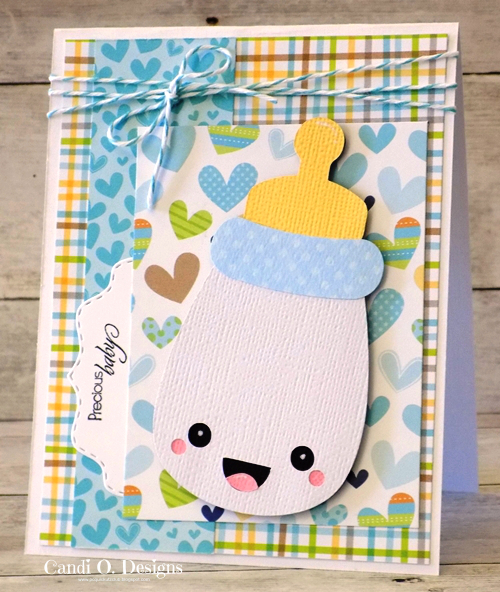 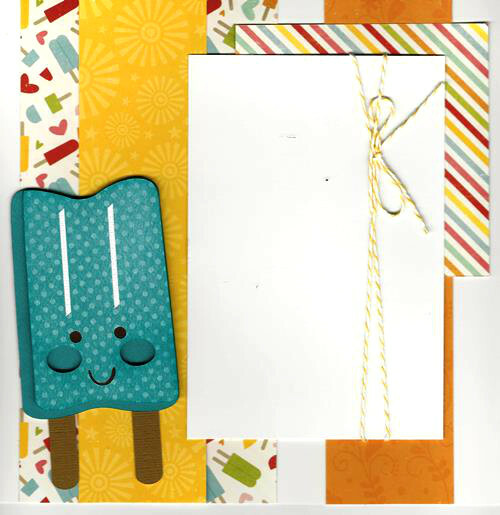 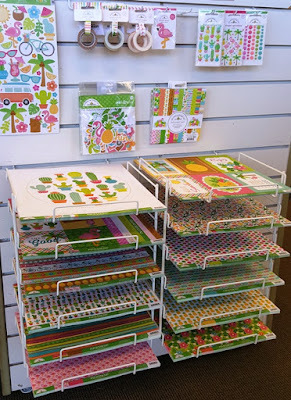 We have the newest two super adorable collections by Echo Park Paper in store now!! 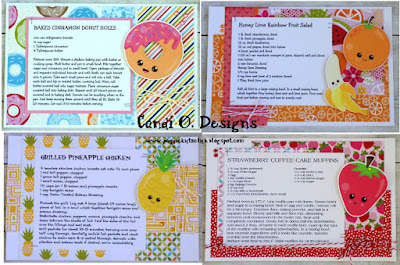 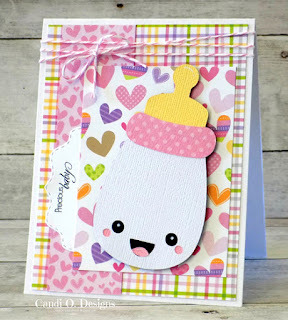 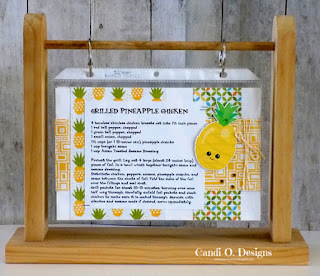 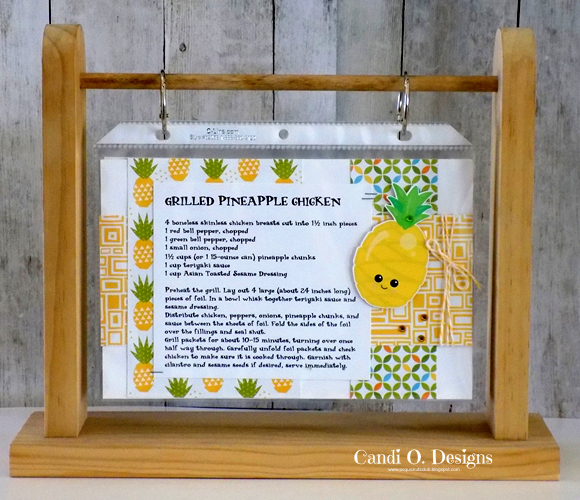 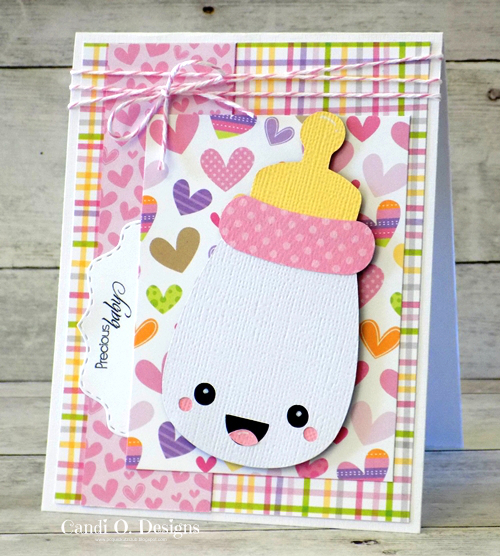 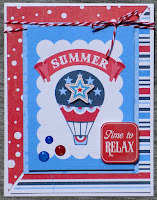 We have the newest summer collection by Doodlebug Designs ~ so cute!!! June Card of the Month starts today! 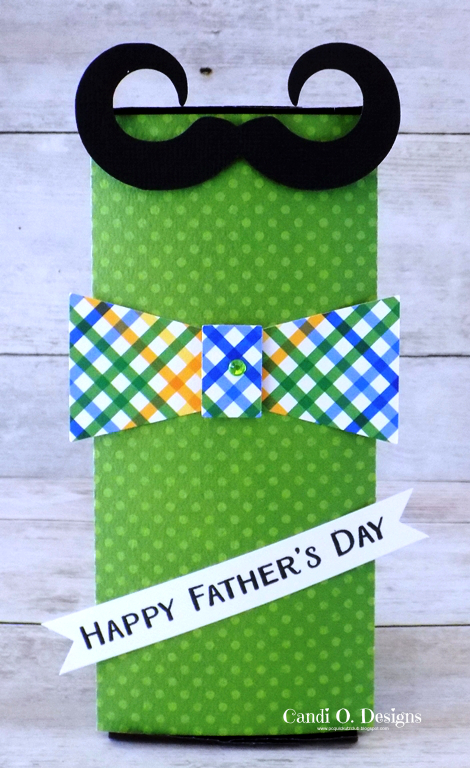 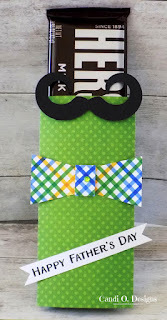 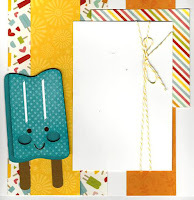 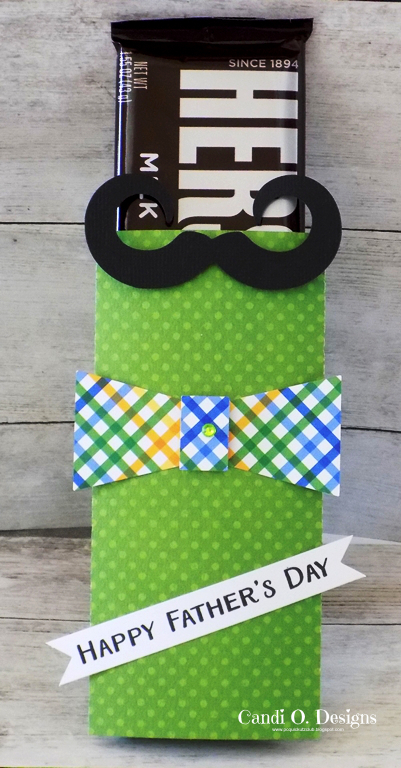 This month's card we are using a brand new company line ~ PhotoPlay Paper. 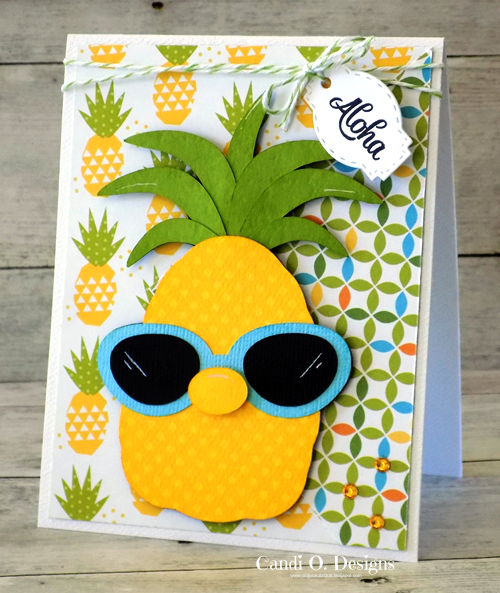 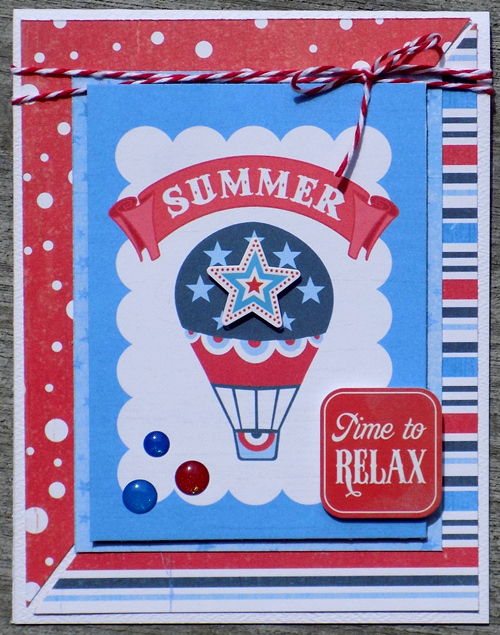 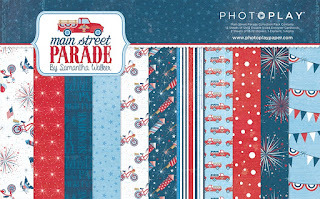 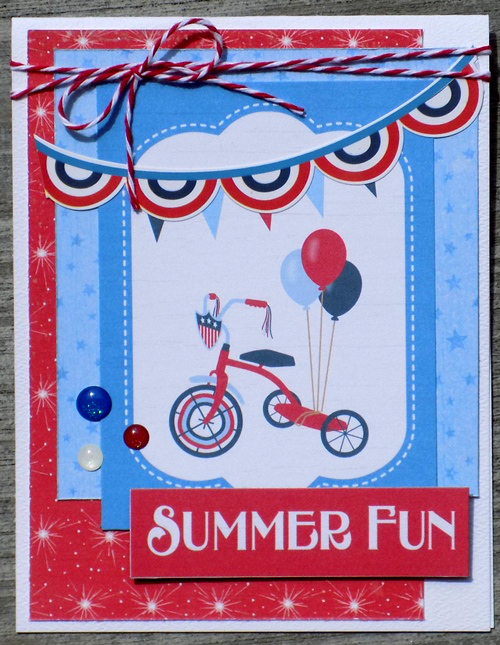 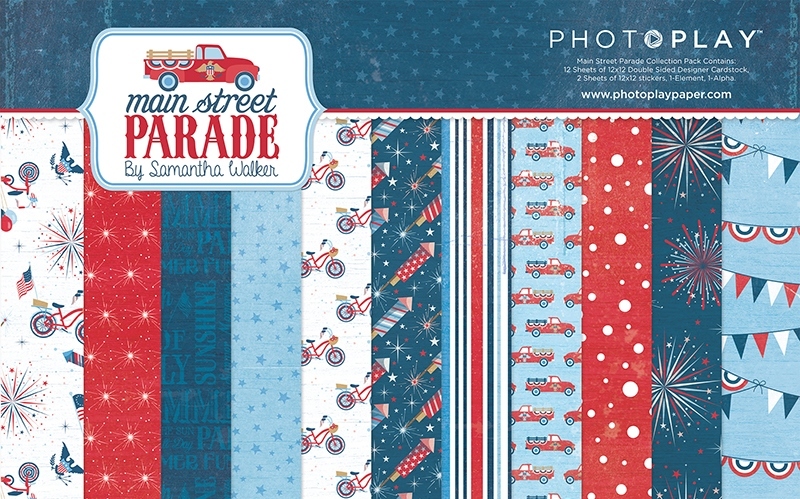 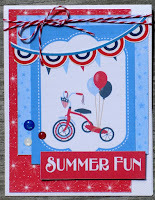 Their Main Street Parade line is just perfect for summer theme cards!! 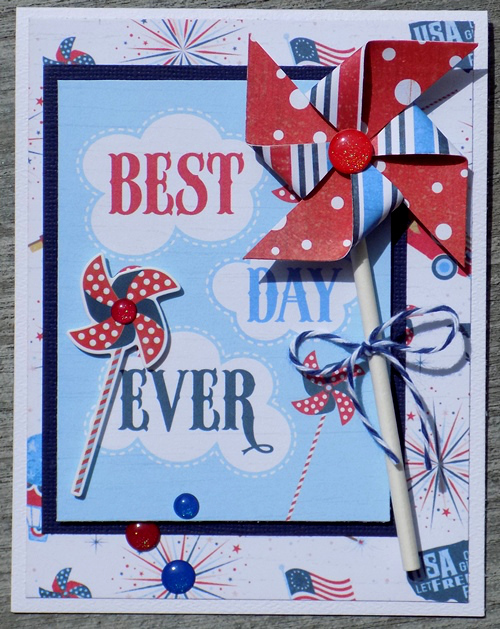 We also show you how to make a mini pinwheel to attach to a card for a cute embellishment. 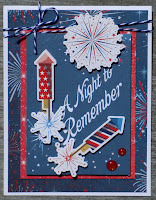 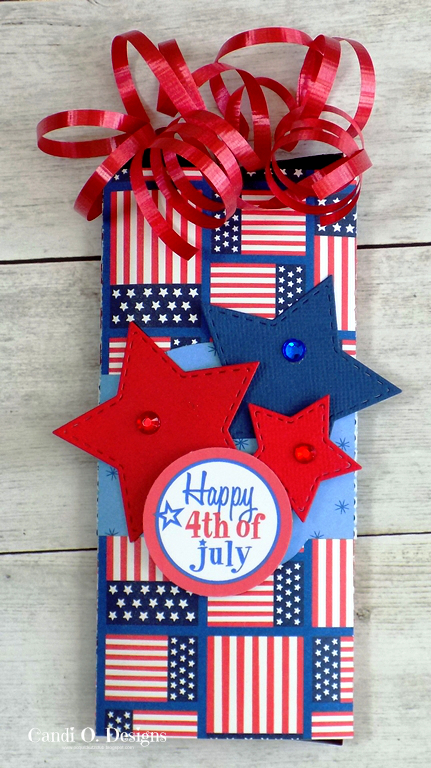 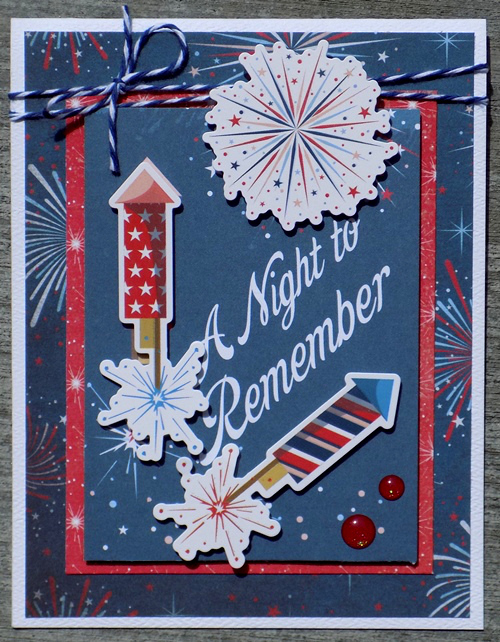 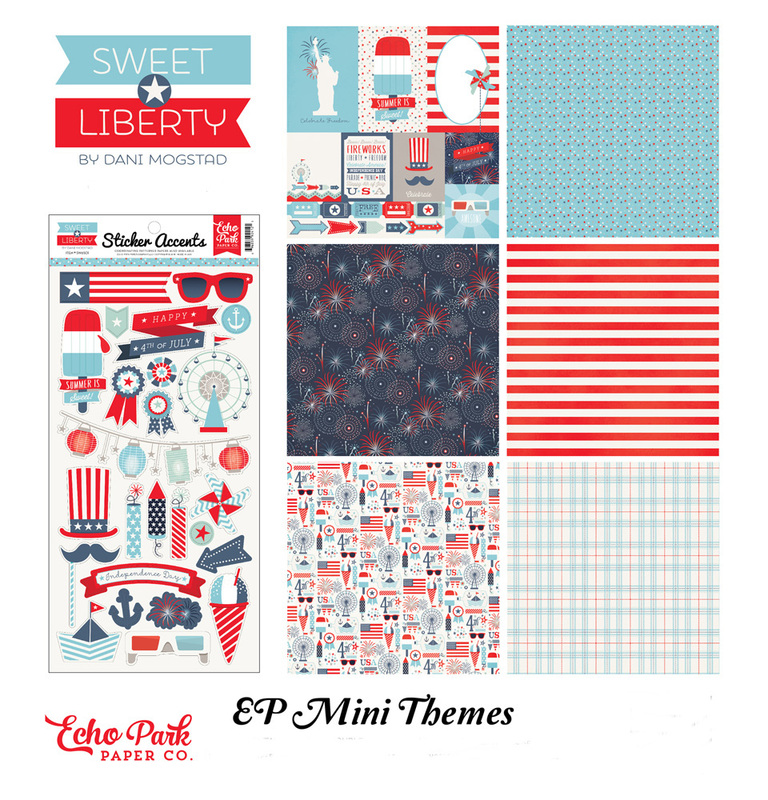 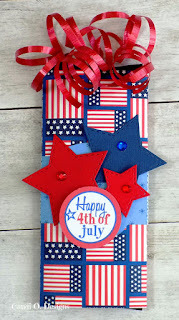 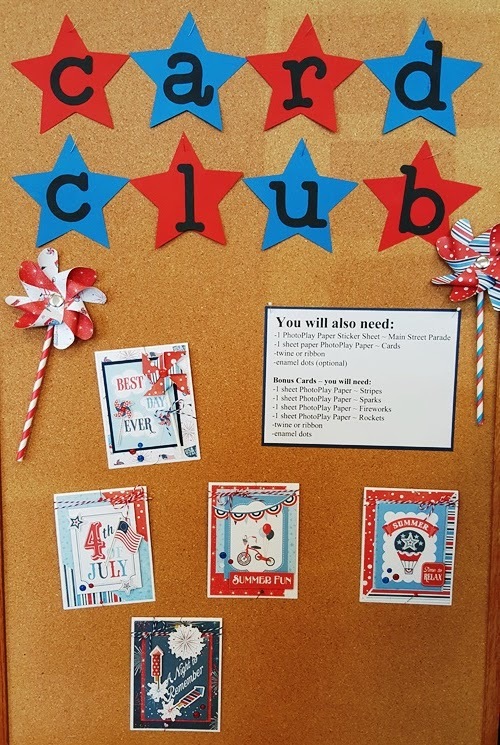 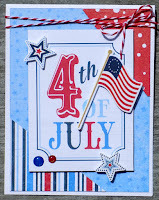 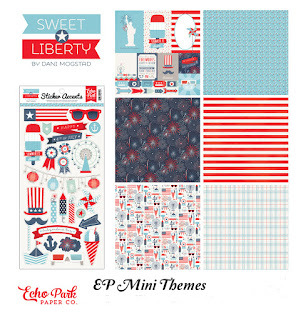 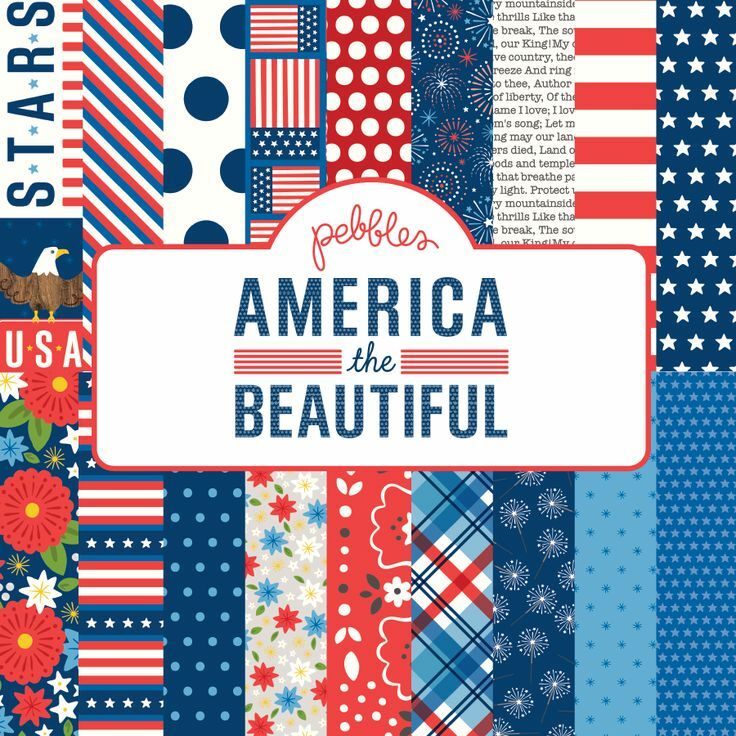 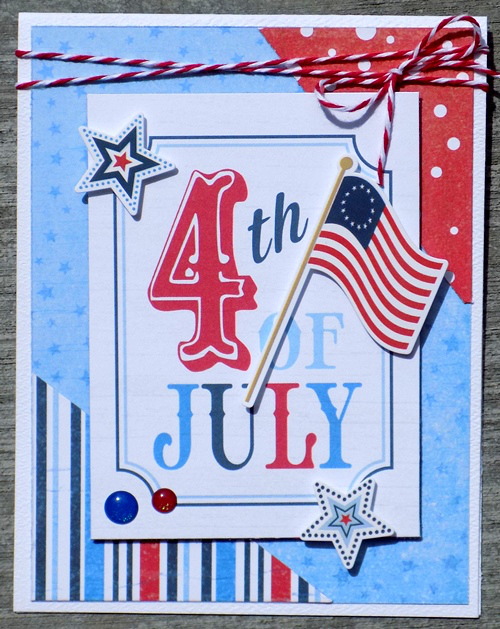 We have 3 new 4th of July Collections in store now by Pebbles, Echo Park Paper and a brand new company PhotoPlay!! Come check them out today!! 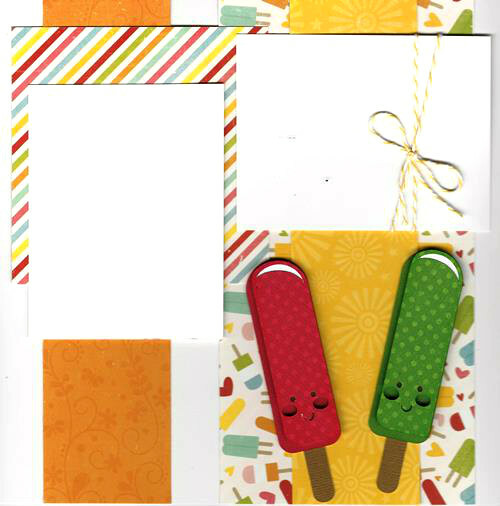 June Monthly Calendar Page Kits to Go available in store now!